On his way to Dubai, a traveller was stopped by the customs and the Antiquities Unit at Cairo airport. The traveller tried to smuggle 3 antique coins. 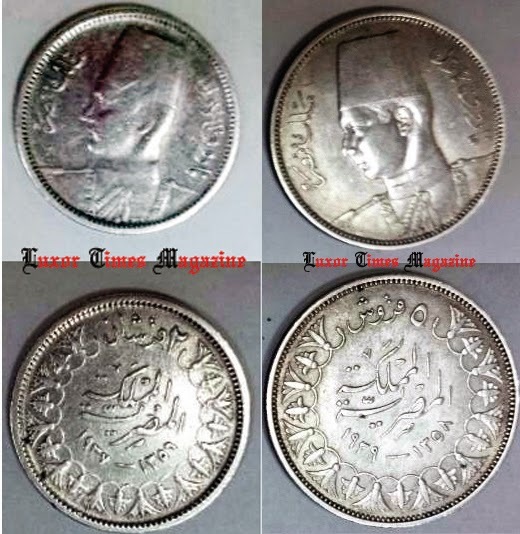 Both coins hold the picture of King Farouk I. The third coin is 1 American dollar dated to 1789. 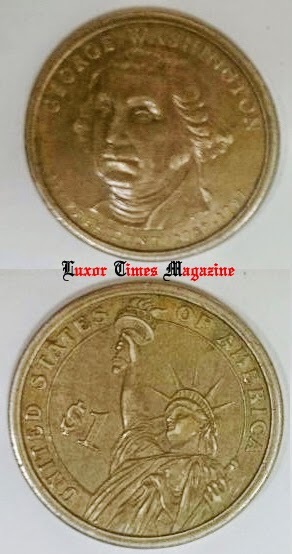 The coin shows on one side President George Washington and the other side the Statue of Liberty. The coins were confiscated for the Ministry of Antiquities and procedures are being taken to hand the American coin to the United States embassy in Cairo as soon as possible based on the UNESCO convention.